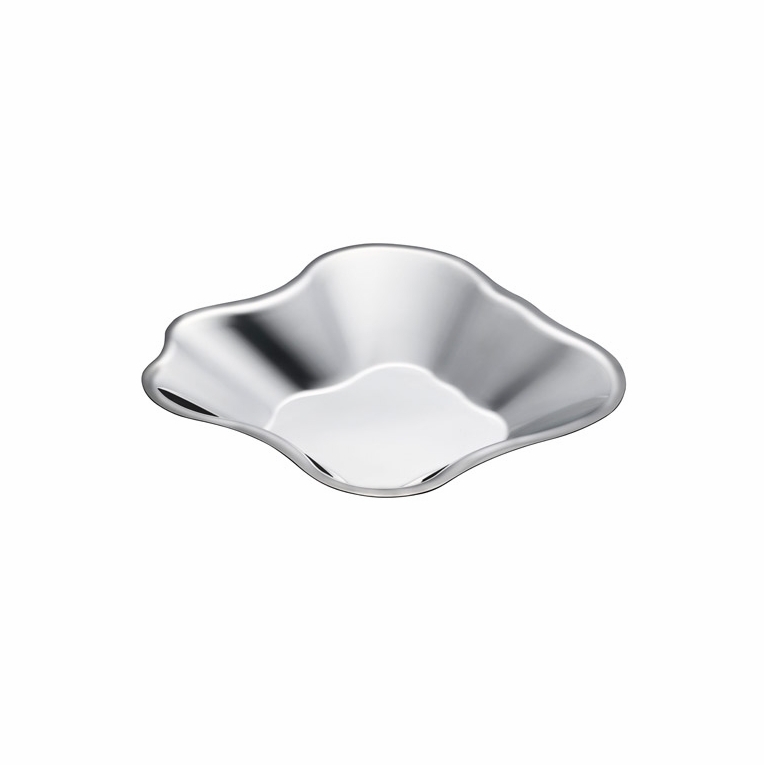 Home > Aalto Trays & Bowls > Iittala Aalto Stainless Steel Bowl - 14"
Iittala Aalto Stainless Steel Bowl - 14"
Bring great design to your table with this attractive stainless steel bowl by Iittala. Inspired by the work of Alvar Aalto, this bowl boasts the same fluid lines that made the Savoy vase so popular. Perfect for using alone as a display piece, or to showcase fruit or other foods, this bowl is sure to be a prized item in your home. Reviews of Iittala Aalto Stainless Steel Bowl - 14"
Questions & Answers for Iittala Aalto Stainless Steel Bowl - 14"